A good credit score is important for securing loans or incurring other types of debt. According to the Federal Trade Commission, the Fair Credit Reporting Act includes a provision whereby the big three credit reporting companies (Equifax, TransUnion, and Experian) must provide you, free of charge, a copy of your credit report annually. 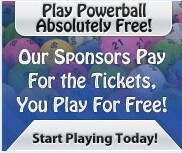 The easiest way to get the ball rolling is to visit the official site, AnnualCreditReport.com, and fill out their form. Eventually you'll be forwarded to each credit reporting site, in turn, to input some answers to security questions. Then you can either view your report online, or download it in PDF form. You can also view the report in printer-friendly format, then use a free utility like Cute PDF Writer to "print" the report to a PDF file. 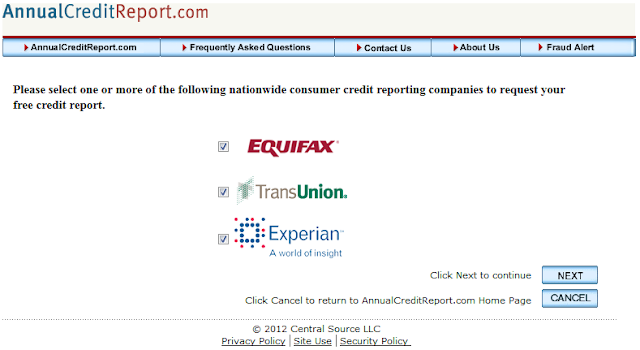 I had no idea one could obtain a completely FREE report of your credit history from the big three companies in this way, so score one for government working for the people.